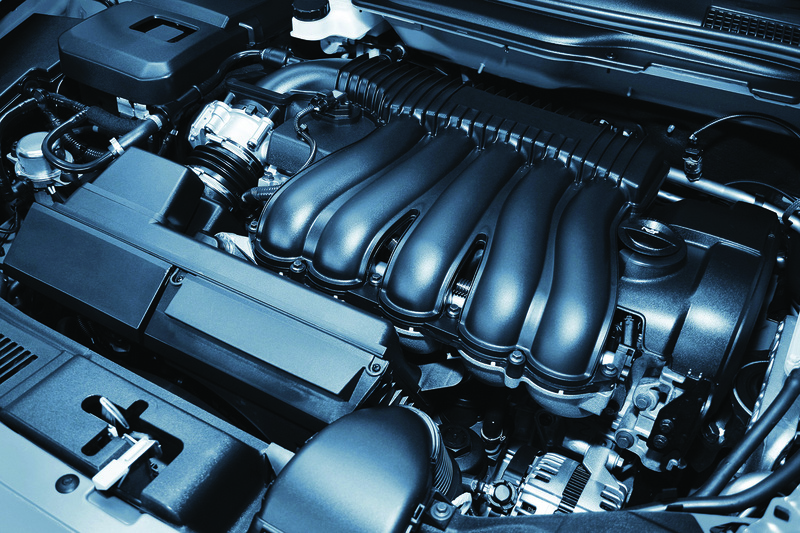 Michelman is addressing the need for automotive light weighting with its newest portfolio of film formers, Hydrosize® Link. Hydrosize Link products are the result of Michelman’s intense focus on the development and manufacturing of specialized polyurethane fiber sizing that improves composite performance in applications where materials are exposed to water, ethylene glycol, and high temperature. Michelman is addressing the need for automotive light weighting with its newest portfolio of film formers, Hydrosize® Link. Hydrosize Link products are the result of Michelman’s intense focus on the development and manufacturing of specialized polyurethane fiber sizing that improves composite performance in applications where materials are exposed to water, ethylene glycol, and high temperature. Michelman will showcase its Hydrosize Link U470 and U480 fiber sizing products designed to react with polyamide resin matrices. These high performance sizing products are added during the fiber manufacturing process and are activated during compounding to increase the interfacial adhesion between the fiber and polymer matrix. 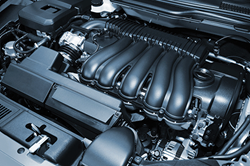 This improved adhesion provides great resistance to the glycol fluids used in coolant systems and allows automakers to produce cost-effective components that perform to the exact specifications required. Michelman will also highlight its portfolio of Hydrosize grades for use with recycled carbon fibers. These include Hydrosize U2-04, Hydrosize HP3-02, Hydrosize PA845H and Hydrosize HP-1632. These formulations are compatible with previously sized recycled carbon fiber, typically epoxy, as well as with most common thermoplastic resins such as PA, PP, PC, and high temperature thermoplastics such as PPS and PEEK. Complementing these robust lines of fiber sizing, Michelman will offer a selection of solutions for amorphous polymers such as polycarbonates (PC) and polyphenylene oxide (PPO) including Hydrosize U5-01 and Hydrosize U2022, which offer improved impact resistance, higher strength and elongation to break. These products are APE free. Michelman offers a diverse selection of sizing solutions that are optimized for a broad range of thermoplastic and thermoset resins, including high temperature matrices. The company’s fiber sizing can be applied during the manufacturing process of chopped or continuous strand fiberglass, carbon fiber, natural fibers and fillers, or post-applied when making non-wovens and composite pre-pregs. Michelman will exhibit in Pavilion #6, Booth K83 at the Paris-Nord Villepinte Exhibition Centre.